Patrick Frater casts his eye over the Filipino films that caught his attention. Manila newspaper headlines over-enthusiastically screamed that a Filipino director had won the Cannes film festival this year, beating Quentin Tarantino in the process. Actually the Palme d’Or went elsewhere, but Cannes jury president Isabelle Huppert is understood to have fought a massive, though ultimately unsuccessful, campaign to give the top prize to ‘Kinatay’ (‘Butchered’). Instead, its filmmaker, Brillante “Dante” Mendoza, took home the prize for best director and, in the process, stirred up a publicity frenzy for Filipino cinema that refuses to die down. The thriller, which was shot in near real time on hand-held cameras, was too much to stomach for many commentators. 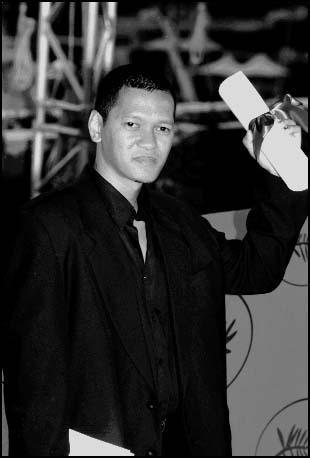 But other critics who ignored his previous Cannes competition film ‘Serbis’ heralded the film a piece of stylish, gritty cinema verite and hailed Mendoza as a major new talent in world cinema. 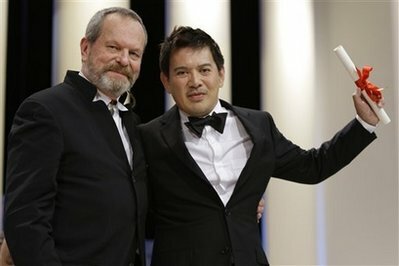 Mendoza, a youthful 48, was quickly feted as a juror at Locarno and had his next movie ‘Lola’ pulled out of the hat as a surprise film at Venice. Fast, furious and in your face seems to be the way for Mendoza, but his is far from being a lone voice. The Philippines is currently a hotbed of talent. Presented in the Orrizonti section, 22-year old Pepe Diokno last month picked up the Luidi di Laurentiis award for best first film in Venice for his ‘Engkwentro’ (‘Clash’), about two brothers who find themselves on opposite sides of a gang war. Elsewhere, the veteran Filipino helmer Lav Diaz won awards in the same section for the past two years with ‘Melancholia’ in 2008 and ‘Death in the Land of Encantos’ in 2007. Other directors, including Raya Martin, Adolfo Alix Jr., Auraeus Solito, Yam Laranas, Joyce Bernal and Eric Matti are now getting the kind of attention that is putting The Philippines back on the international movie map after a gap of some 20 years. Indeed, Pusan has picked an apt moment to turn the spotlight on Filipino cinema. For several years the Filipino industry has been simmering in a strange isolation born of poverty and a post-colonial hangover. Once a colony of the U.S. And before that Spain, the Phillipines is the world’s 13th most populous nation, but one of its poorest. It is also Asia’s most Catholic country and is wide open to escapist Holluwood fare. Boxoffice has been largely flat, with Hollywood action tent-poles – ‘Spiderman’ and ‘Iron Man’ enjoyed top honors in the past two years and ‘Transformers: Revenge of the Fallen’ is on top in 2009 – taking a dominant share. Last year ticket sales dropped by 7% to 42.8 million admissions (for a lowly 0.5 cinema visits per person per year), but rising ticket prices more than offset the decline and lifted overall gross by 3% to PHP4.78 trillion ($101 million). Local movies have generally split between sappy romances and melodramas produced by he big studios, notably that of TV giant ABS-CBN and its Star Cinema studio, and an impoverished independent sector, which for a long time was characterized by shanty-town poverty picures. But changes are now being felt. Independent cinema is taking on more ‘middle class’ themes, settings and characters In Christ Martinez’s ‘100’, a young woman dying of cancer sets out to complete her ‘bucket list’ of 100 things to do before she dies. Mike Sanderjas’s recent Toronto entry ‘Dinig Sana Kita’ (‘If I Knew What You Said’) features a rebellious teenager from a comfortable family who learns about the other side of life when she is put in rehab with a deaf mute boy. 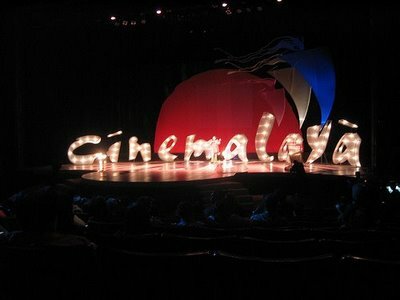 Technology aside, much of the credit for the current boom is due to the Cinemalaya festival, which is now five years old. Uniquely, the festival each year provides seed money of some $10,000 t ten feature projects from both the commercial and art-house spectrum and helps to introduce newcomers to potential producers. It screens the finished results in its annual competition in July and has given rise to several pictures that have later become hits on the international festival circuit. These include ‘The Blossoming of Maximo Oliveros’ (Sundance and Berlin), ‘Tribu’ (Pusan competition and Berlin), ‘Jay’ (Venice Orrizonte 2008), as well as Diokno’s ‘Engkwentro’. Another major influence has been ABS-CBN’s Cinema One movie cable channel which shows Filipino classics and other commercial from the past (an important resource in a country with no real film archive). 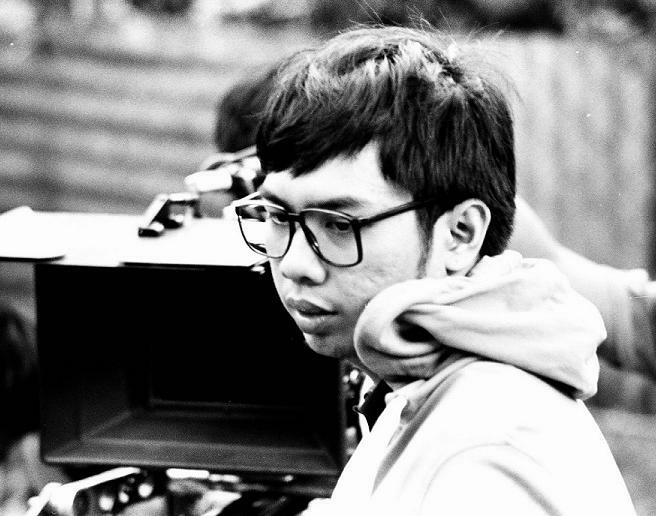 Under executive producer Ronald Arguelles, Cinema One also operates a 10 film commissioning system which has helped emerging filmmakers, including Sherad Anthony Sanchez (‘Woven Stories of the Other’ and ‘Imburnal’) with regional themes, and assisted Richard Somes’ hit horror film ‘Yanggaw’. These include Mendoza, Martin, Diaz, Bernal, Solito and Raymond Red, who had a major impact on independent Filipino cinema through his pioneering shorts in the 1980s and his historical features ‘Bayani’ and ‘Sakay’ in the 1990s. He has finally delivered his next feature ‘Himpapawid’ (‘Manila Skies’) which will play later this month in competition in Tokyo. Written by Patrick Frater, and first published in the fifth edition of The Daily Pusan by The Hollywood Reporter on 12 October 2009.
the name’s Jeremy Segay, btw, not Segar.